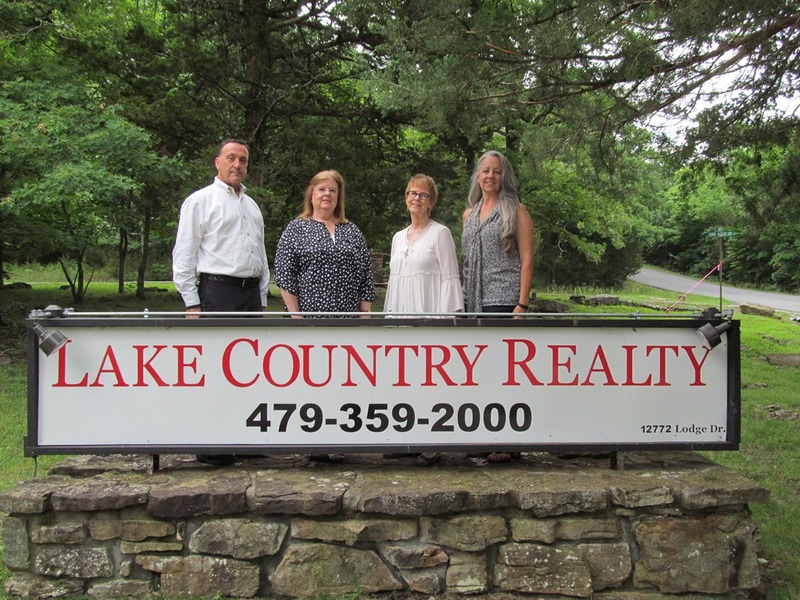 16285 Limekiln RD, Garfield, AR.| MLS# 1100767 | Garfield Beaver Lakefront and Resort Homes for Sale and Northwest Arkansas homes representing buyers and home sellers for all of your real estate needs. Free MLS property search. 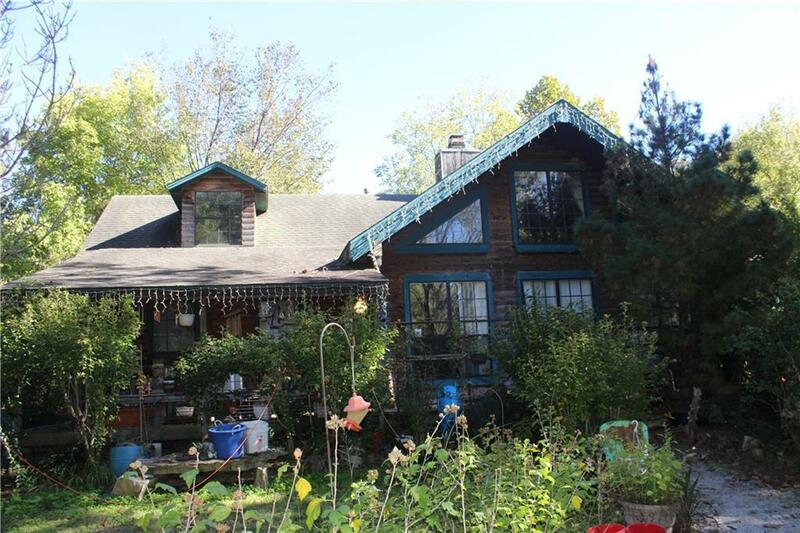 Beautiful Cedar Log cabin sitting next to seasonal stream on 13+ acres. Minutes from Rogers/Bentonville, One owner,open and roomy,fire foam insulated, 2x6 interior walls,triple layered stainless steel flume, solid wood sub-floor, covered front porch. House is partially unfinished. All plumbing is roughed in master bath and components to finish are present,Great house on good acreage.